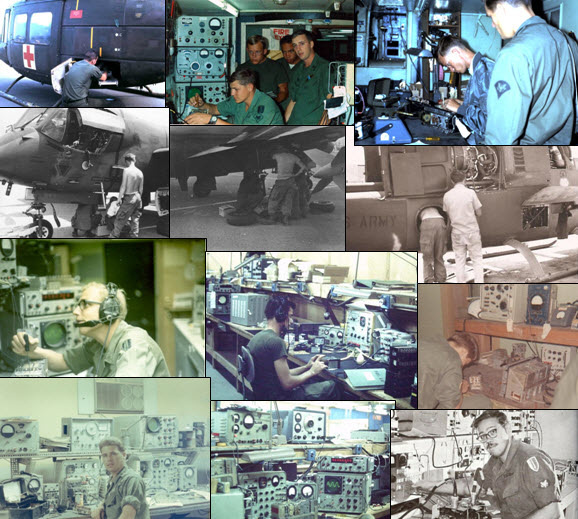 This site is dedicated to all the Avionics personnel who kept the aircraft in the air in Vietnam! They worked long, countless and thankless hours to insure that aircraft of all branches were in the air and ready to perform tactical and medivac missions when needed. All Vietnam Veterans are welcome here!